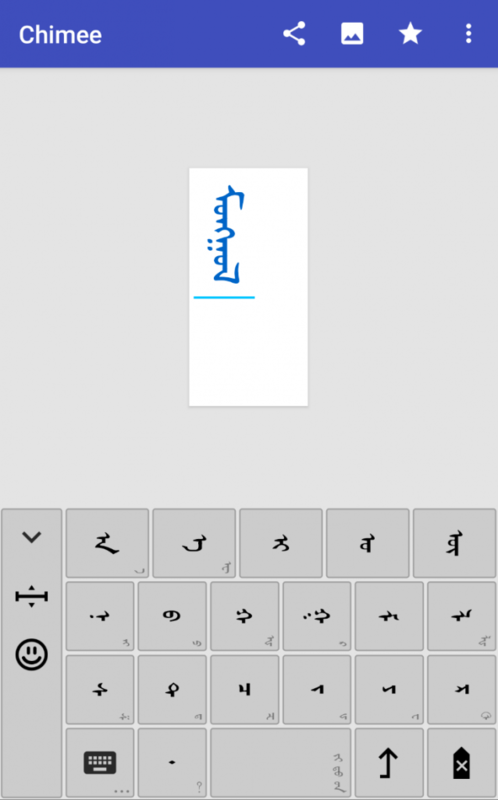 The Chimee app allows users to write traditional Mongolian on Android phones and tablets and share it with social networking apps. Android 4.0 or above is required. If you have any problems or suggestions then please leave a message below.